With our large selection of new and vintage sheet music, you are sure to find all your sheet music needs at Hauer Music. Be sure to stop by as our sheet music inventory changes. We have a large selection of new and vintage sheet music to choose from in store and online. 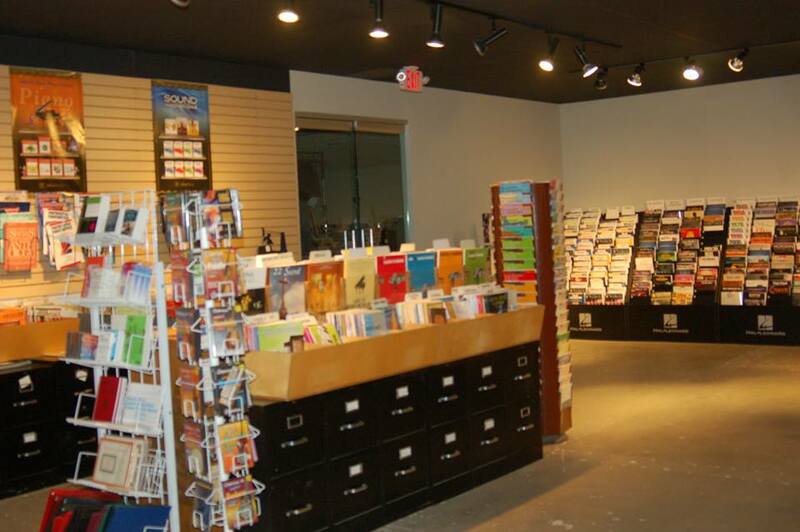 We carry Alfred Sheet music, Music Books and Manuscript Paper. Since 1922 Alfred Music has been helping people learn, teach and play music. 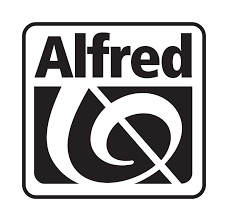 Alfred Music offers a publication library of over 150,000 titles. Hauer Music stocks a wide variety of products from Mel Bay. Leader in instructional guitar books. 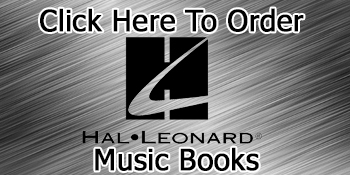 For over 60 years, Hal Leonard has been publishing music books for nearly every instrument made. And they have grown to become one of the worlds largest music print publishers. For over 145 years Carl Fischer has been the leader in educational music publishing. Carl Fischer Music has had a deep and abiding commitment to sharing traditional and contemporary music with the world. 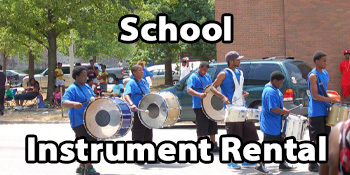 Great instructional books and DVDs to help get started in almost any instrument! Christian publishing company that provides sacred instrumental music. Jamey Aebersold-The leader in jazz educational books for over 40 Years. The Neil A. Kjos Music Company is dedicated to providing the highest quality in music education publications and events featuring highly acclaimed composers. 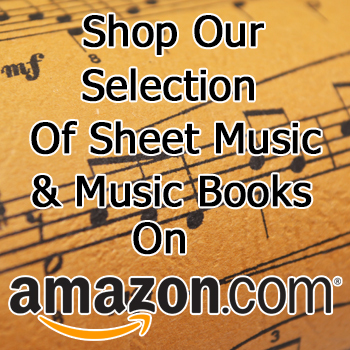 Hauer Music also offers a large selection of our unique and vintage sheet music and other music book offerings available for purchase on our Amazon store. Contact sheetmusic@hauermusic.com for any further questions or if you would like to place an order. We also offer digital sheet music. This way you get your sheet music instantly after purchase. There are literally hundreds of thousands of digital sheet music titles available. Click below to be redirected.